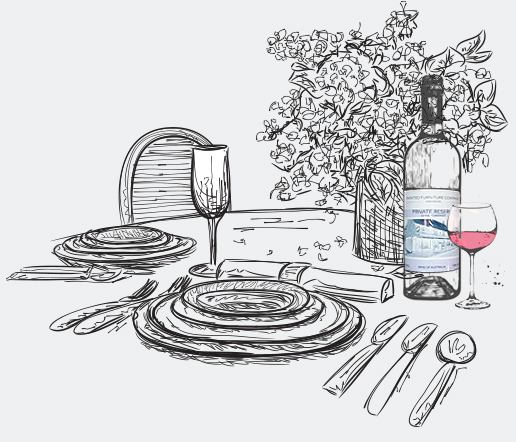 Romantic evenings, friends for dinner. The leaving Home, The coming Home. The Friday fish, the pie & chips. 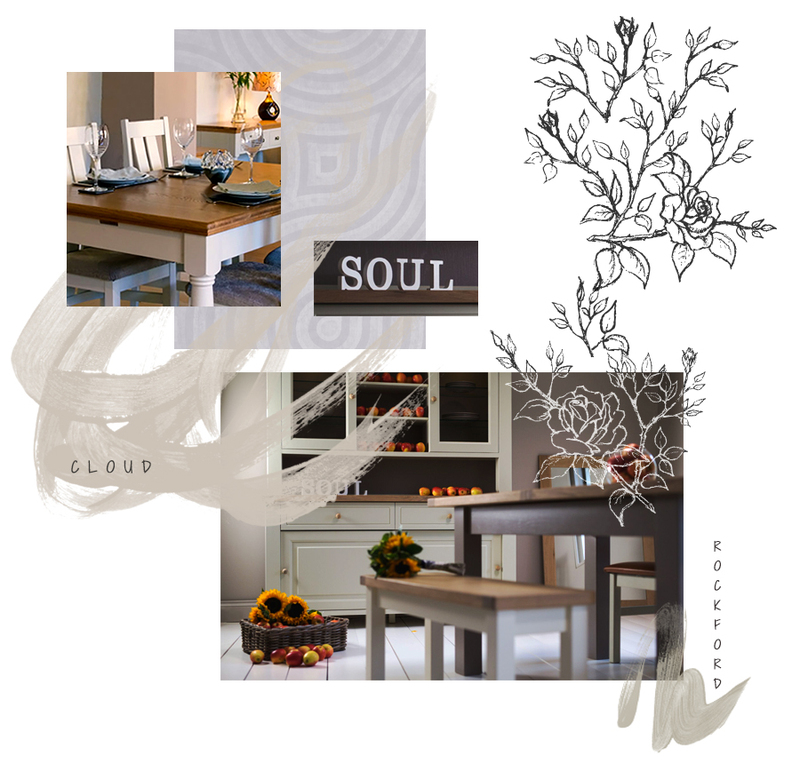 There is one trusted companion who is with you every step, through every happy moment, a well selected dining table is truly the heart & soul of your home. A member of the family. I'll bet you can remember exactly what your parents dining table looked like, and the many happy times you shared around it! The 'round or rectangle' debate is one to have straight away, there are advantages to both shapes and in considering both shapes you may open up design and layout options you haven't previously considered. We often have visitors to the showroom who have a preconceived plan that the rectangular table is what they need but then when they see the Cotswold Oval Extending Dining Table they fall in love with it. An oval shape will tend to be wider then a rectangular table, the Cotswold Oval is 110cm across, whereas a standard rectangular table is around 90cm. This gives you loads of extra space for serving dishes and platters, the seating plan is really flexible aswell with the legs tucked nicely in from the edge. We can squeeze loads of friends or family around an Oval table, in fact we know you can seat ten around the Cotswold Table. Its cosy yes, but it works! Eyes Bigger Than Your Belly? We say never buy a dining table that may be too large for the space, not only will it look terrible but you will be forever bumping into it, and there's nothing like a few bruises between friends to ensure a falling out. 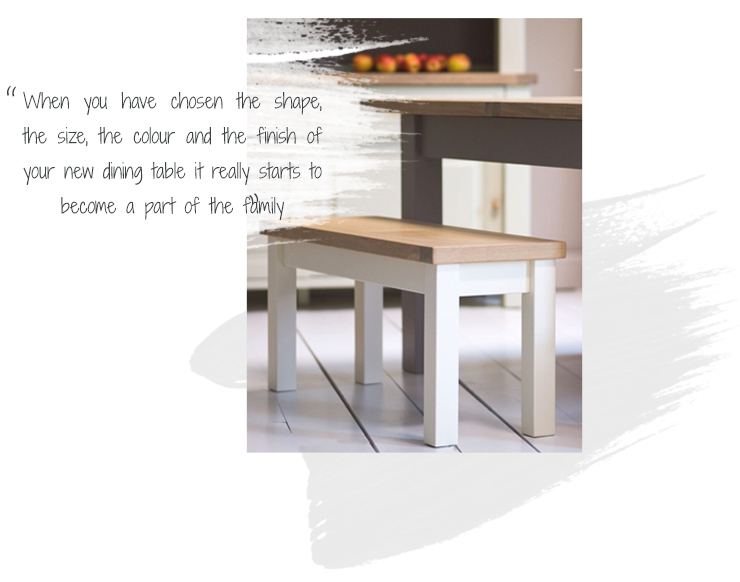 At The Painted Furniture Company we have a wide range of tables in sizes from 90cm square and smaller to 300cm and larger, and if there isn't a standard size which is exactly right we can even build a dining table to your exact measurements. In a smaller or narrower space, where the extra width of a round or oval table may be a problem, stick to a rectangular table, it's the most space efficient way of seating a given number of guests. Truth is we would all love a dining hall which could house a table large enough to feed a banquette but the reality is, for most of us, space matters. We all love hosting friends and family (well most of the time at least!). Usually, day to day,there may be two or four people at the table, but then………on Sunday's, holidays, Christmas and Easter we get descended upon and everybody needs a seat! 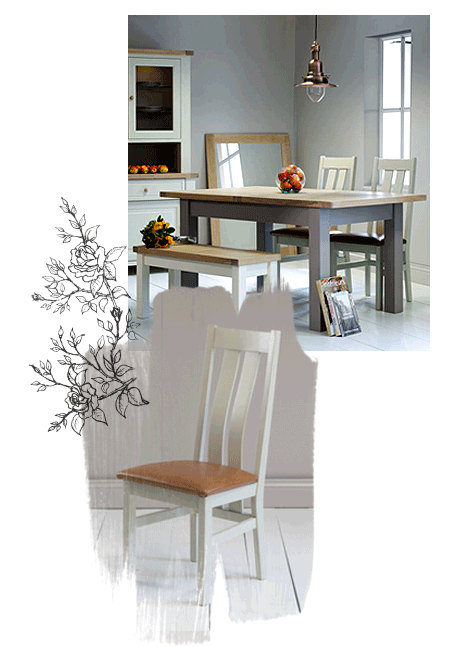 That's why at The Painted Furniture Company all of our tables are extendable. 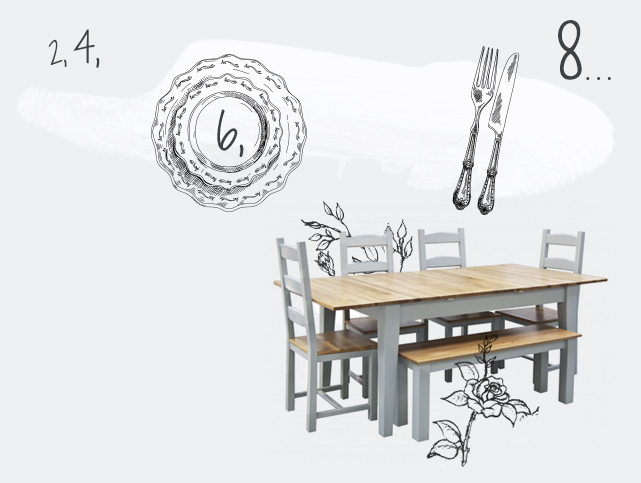 There are fixed top options available, for those who may prefer them, but in all honesty we think the flexibility of an extending table is crucial. The Island Breeze and Oxford Dining tables for example have a beautiful solid Oak butterfly leaf which folds from the centre and gives a really useful extension. Table will extend from 152cm to 209cm, that's a proper extension. For ultimate flexibility take a look at the Cotswold Rectangular tables, these all have two extension leaves, neatly stored in the table, which gives you three different table sizes for each one. Even the smallest 130cm table will extend from 130cm to 170cm with one leaf in and to a massive 210cm with both leaves. That's 3 sizes we like to call; Everyday, Friends for Dinner and Christmas! 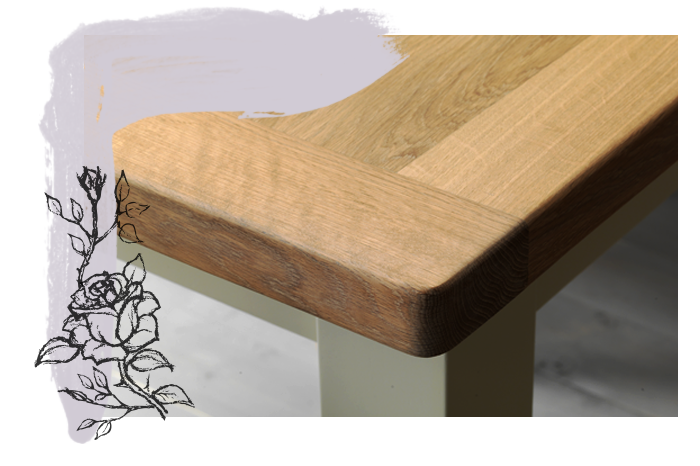 We love an Oak dining table, always have, always will. 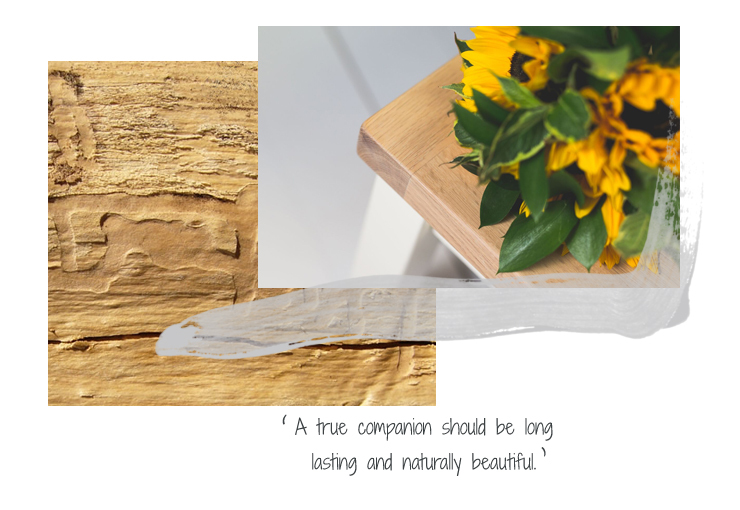 All of our dining tables have beautifully painted legs in a wonderful array of colours, but there is something comforting, natural and timeless about a wooden table that other materials just can't match. 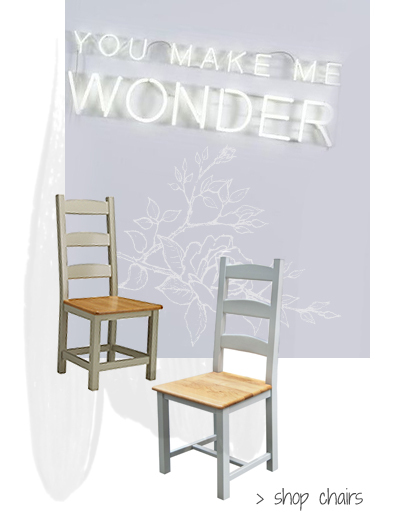 You will find tables available in both American and European Oak. There are slight, and only slight, differences in the grain patterns but the colouring is consistent and both are equally beautiful. A dining table with beautifully painted legs creates a real centrepiece. 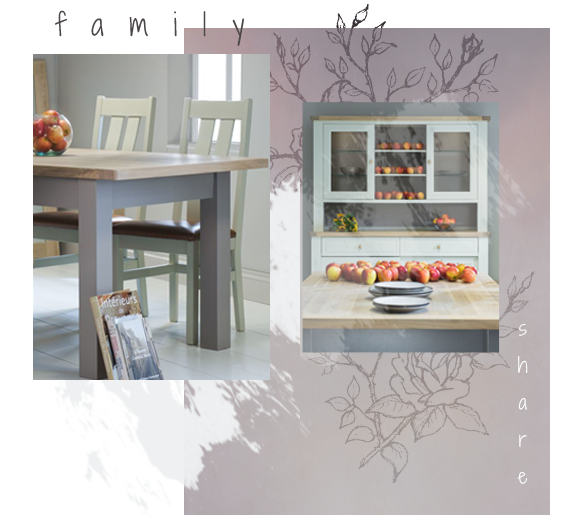 Choose to blend with your existing scheme or paint your dining table to stand alone and do its own thing. Both can look great. We love the 'Cloud' painted table which we set with a 'Limestone' dresser in a recent Grand Designs photo shoot, that ended up in the showroom next to the Oval Table in 'Rockford', with 'Rockford' chairs and a matching 'Rockford' dresser. We can't choose a favourite, mine changes daily! 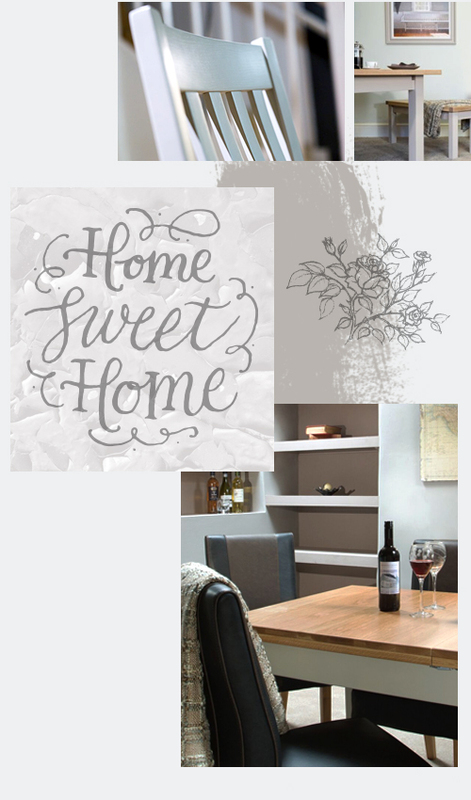 It's your Home, Your Style. Make it your Own. 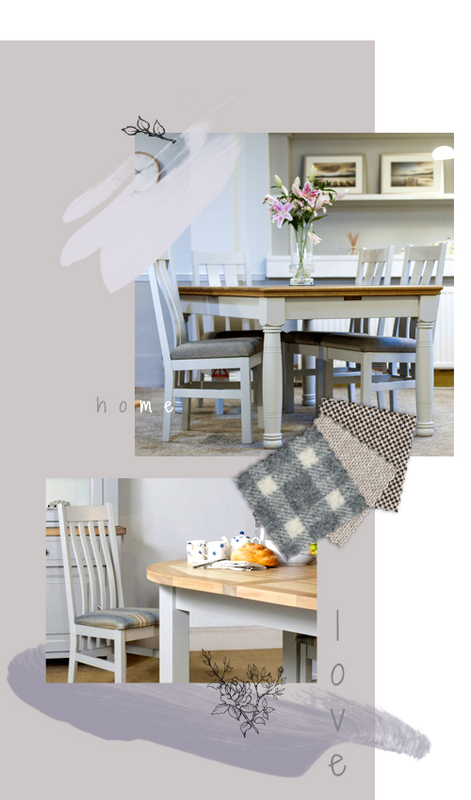 We love talking tables so if you need some help choosing the Heart and Soul of your home, or just fancy a natter about colours, we're here to help.